Best in class photovoltaic fuse holders. RM PV UL are modular fuse holders for cylindrical gPV fuses. 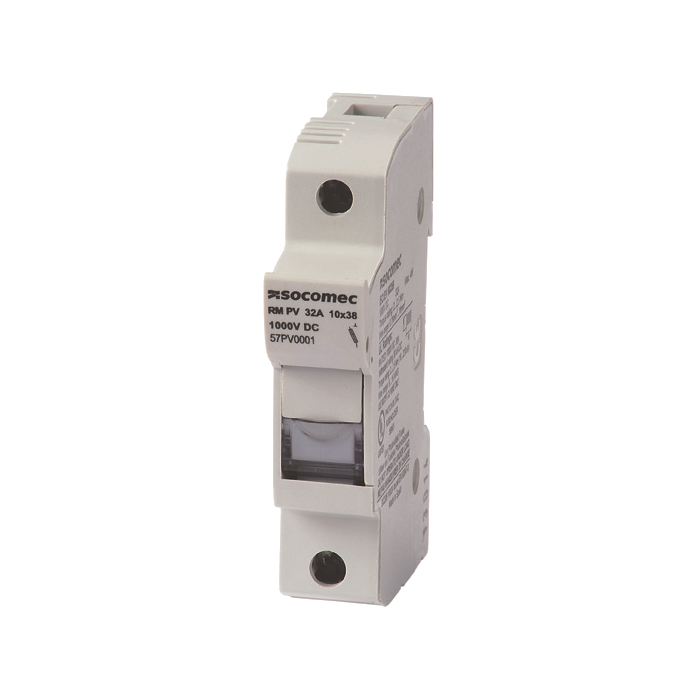 They provide safety disconnection and protection against overcurrents in photovoltaic applications up to 30 A, 1000 VDC. RM PV are available with or without blown fuse LED indication.